I just got some new business cards in the mail, and I am excited to show them off! 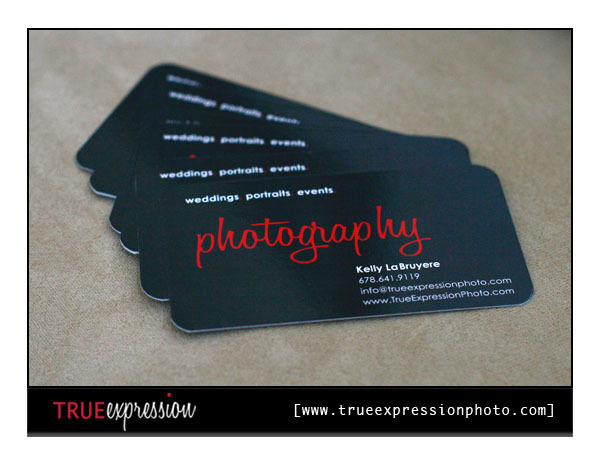 Since I updated the website and the logo, I figured it was about time to update the business cards to match. They have rounded edges and a beautiful glossy shine. I am so happy with how they came out. Here are a few photos. If you think these look great, they look even better in person! 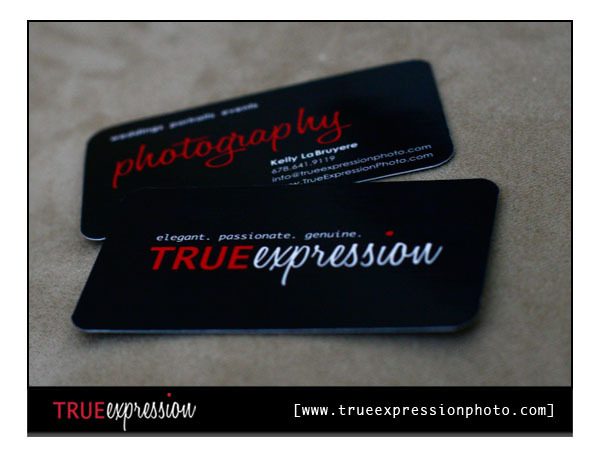 Love the business cards! They look great! WOW! Love these :) WOOO HOOO! Thanks for stopping by my blog. These are cool! Very modern and sleek-looking.